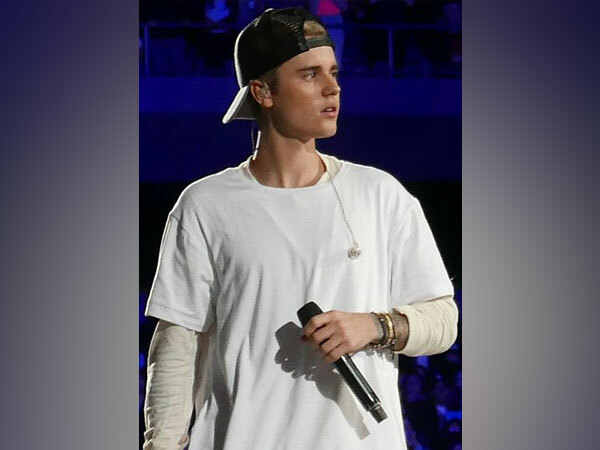 Washinton D.C [U.S], Apr 3 (ANI): Soon after the rumours about fake pregnancy of Justin Bieber’s wife Hailey Rhode Bieber flooded various social media platforms, the news seemed not to have been very well taken by his fans. Following the anger and disinterest shown by the fans, the 'Baby' singer releases his apology for his April Fool Day’s prank. The singer took to his Instagram handle to express apology to his fans who were offended by his prank: “There’s always gonna be people offended, there’s also people who don’t take jokes very well, I am a prankster and it was APRIL FOOLS." "I didn’t at all mean to be insensitive to people who can’t have children. A lot of people I know, their first go to prank on April fools is telling their parents they are pregnant to get a big reaction. But I will apologize anyway and take responsibility and say sorry to people who were offended," he wrote. Adding further, he wrote, "I truly don’t want anyone to be hurt by a prank.. it’s like when I shoved cake in my little sister's face for her birthday expecting her to laugh but she cried. You sometimes just don’t know what will hurt by a prank.. It’s like when I shoved cake in my little sister’s face for her birthday expecting her to laugh but she cried." "You sometimes just don’t know what will hurt someone’s feelings not to compare pregnancy with cake in the face but it’s just to paint the picture of not knowing what will offend. Some might have laughed but some were offended.. I think with pranks u sometimes have to roll that dice. #prankster#dennisthemenace #sorry#truly”. The 'Sorry' singer had shared a sonogram image of a baby and posted the picture without any caption in order to confuse his fans regarding his and Hailey’s pregnancy. The image created a buzz and several of his fans were spotted congratulating the couple for the news while some were witty enough to catch his prank. Sooner Justin realised that his prank was failing to fool his fans, he realeased another image of wife Hailey Rhode Bieber in which she was seen being checked by a team of doctors.